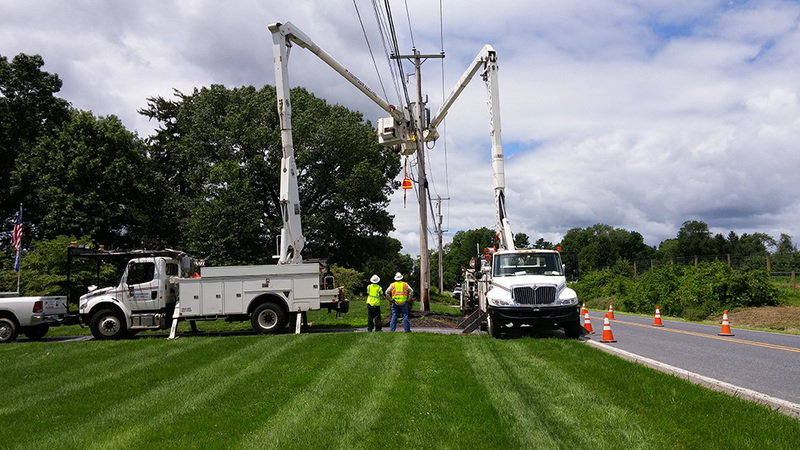 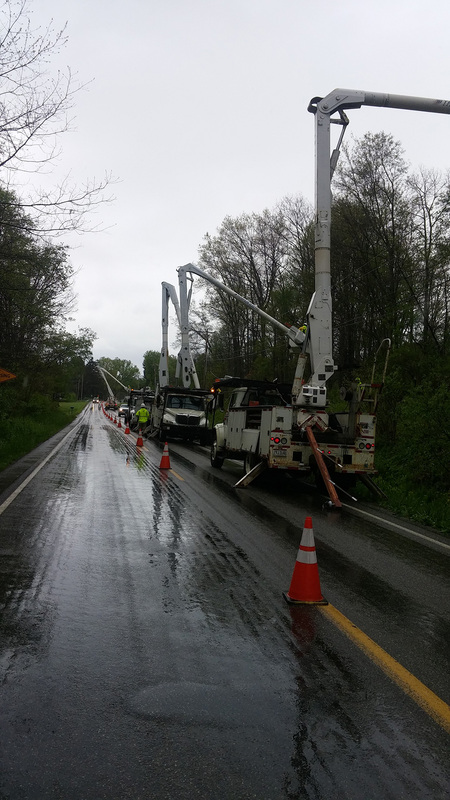 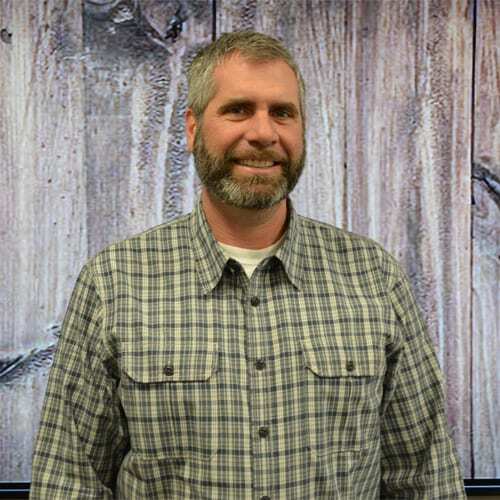 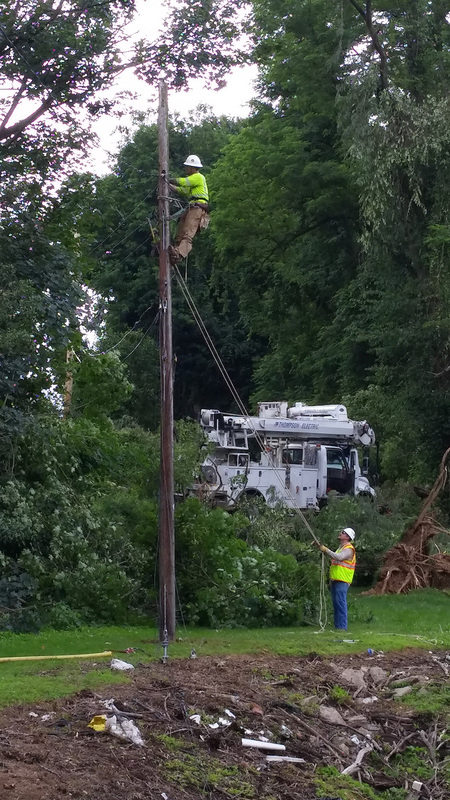 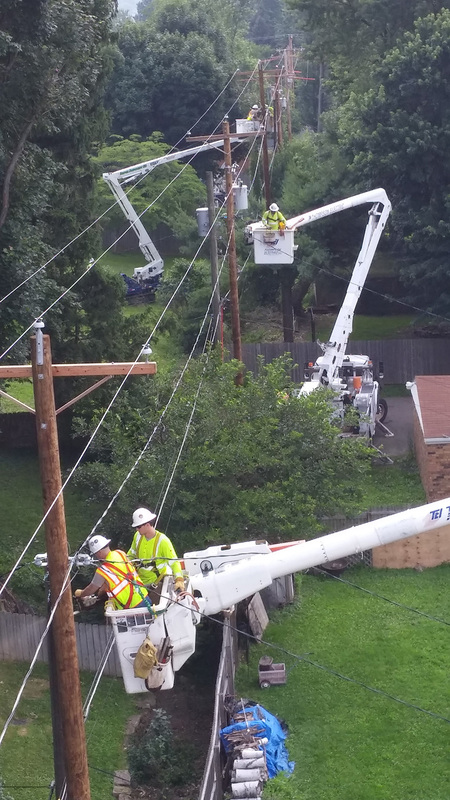 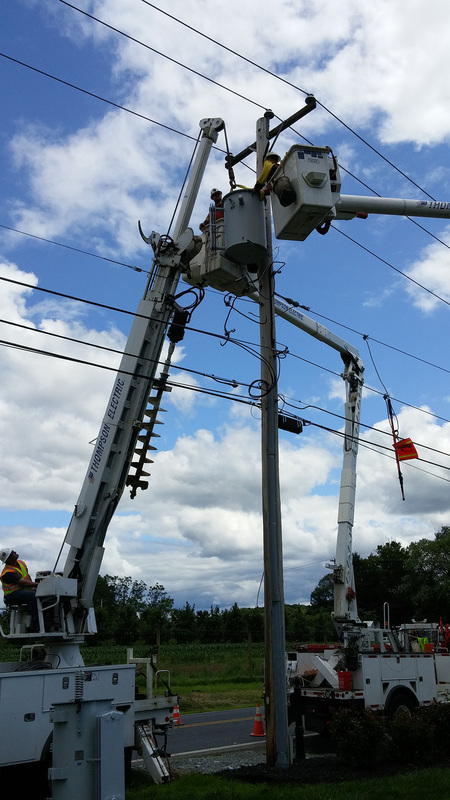 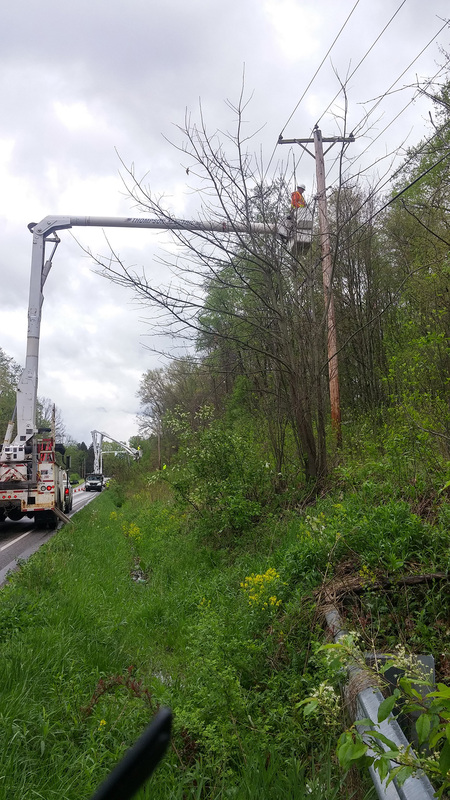 For twenty years, we have been providing Storm Restoration services to many Electrical Utility Companies from the Midwest to Maine, Florida, and as far away as Texas. 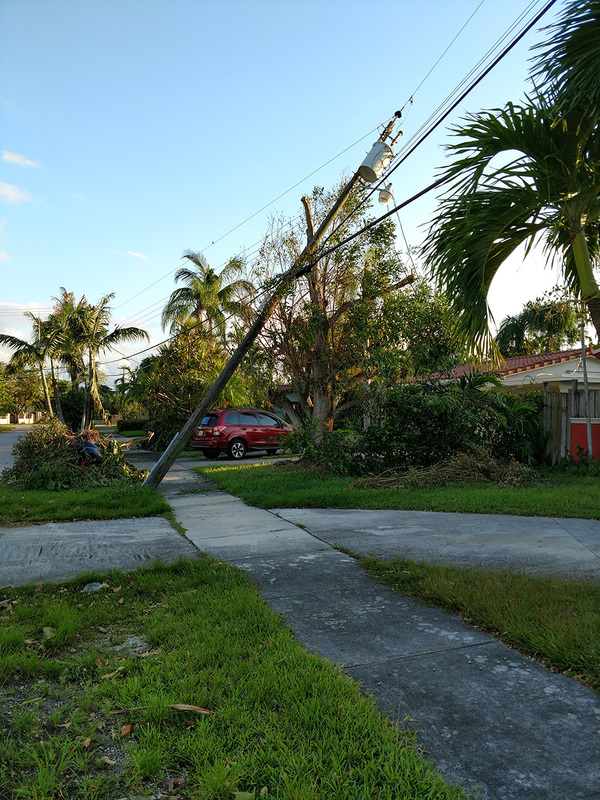 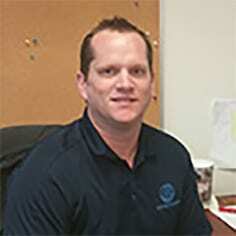 We have responded to ice and wind storms, hurricanes and other types of natural disasters. 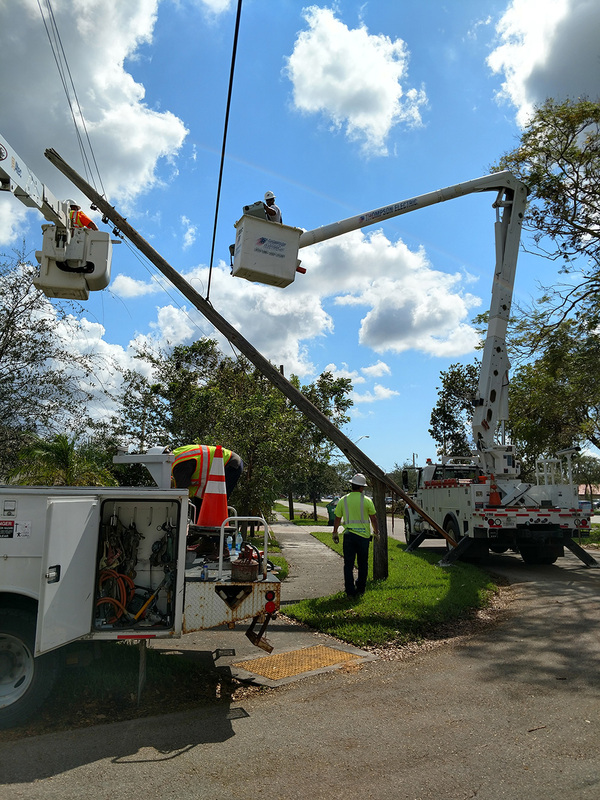 In every storm call-out we have been praised by the Utility Companies for our worker’s skill, knowledge, productivity and safety procedures. 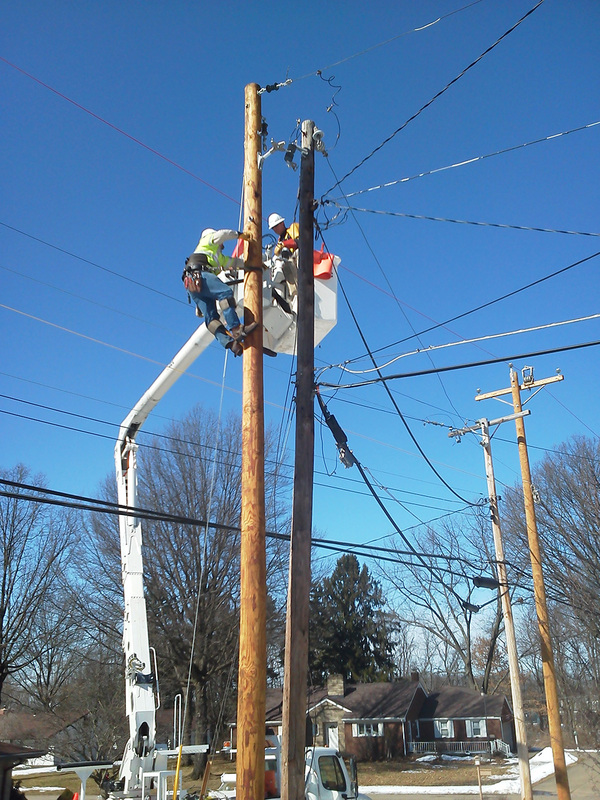 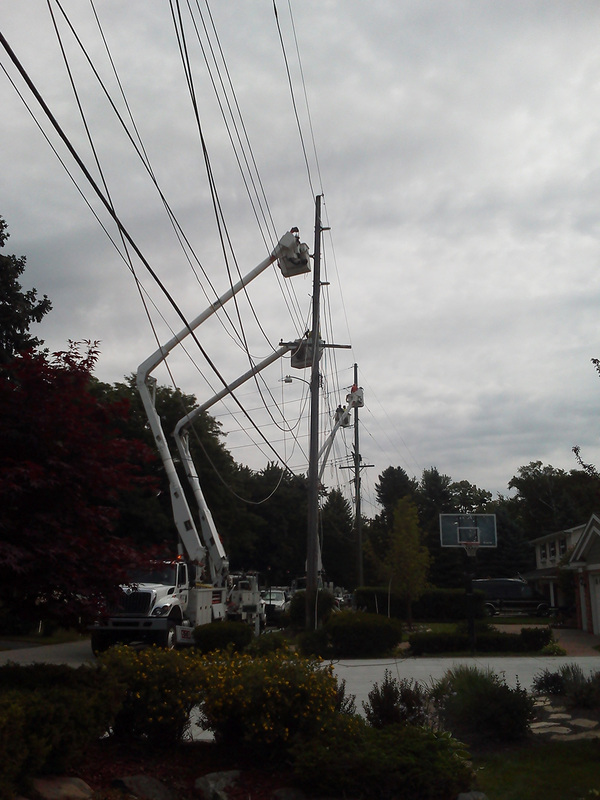 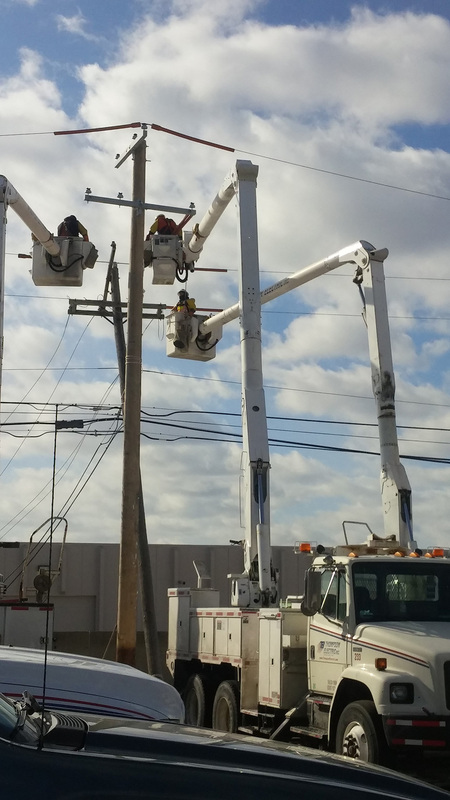 Our experienced linemen work diligently to restore power to the community in a safe and timely manner.